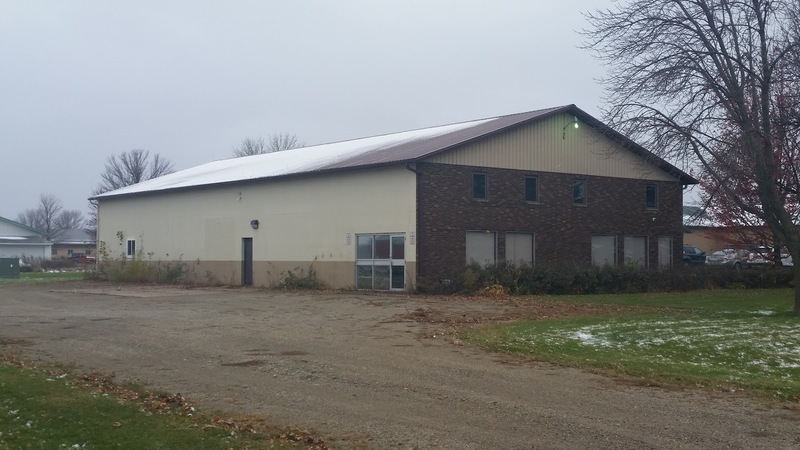 Commercial Building with 7000 sq ft of space in the Industrial Park. Move your business here or convert into business condos. 4000 sq ft of office space, 3000 sq ft warehouse/shop space with radiant heat and 3 phase power. New Roof and 1 acre lot. Possibilities are endless! Must see today!